Three Chinese people this week were sentenced to prison terms for stealing information from a supplier about Apple's iPad 2 before it was announced. The people were convicted of collaborating to steal information from a key Apple supplier, according to The Wall Street Journal. The Shenszhen Bao'an People's Court reportedly said that Shenzhen MacTop Electronics Co., a Chinese electronics accessories manufacturer, paid a former employee who then worked for Foxconn to share information about the iPad 2 in advance so they could produce protective cases. The court said that Xiao Chengsong, general manager of MacTop, offered 20,000 yuan, or about $3,000, plus discounts on his company's products to former Foxconn employee Hou Pengna. In exchange, the employee was to obtain information about the iPad before it was public knowledge. That person is said to have paid Lin Kecheng, a research-and-development employee at Foxconn, to obtain digital images of the back cover of the iPad 2 last September. The iPad 2 was not publicly revealed until this March. Xiao was reportedly sentenced to 18 months in prison and fined 150,000 yuan, Lin was sentenced to 14 months in prison and fined 100,000 yuan, while Hou faces a year in prison and a fine of 30,000 yuan. 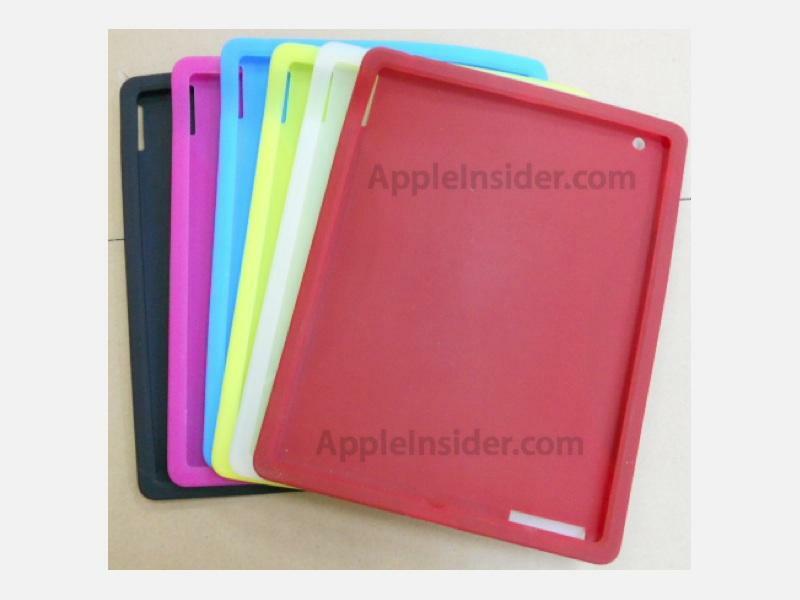 Third-party cases designed for the iPad 2 began appearing as early as December of 2010. They offered an accurate representation of what the final product would look like, including a rear-facing camera and a larger speaker grille on the back of the device. In April it was reported that three Foxconn employees were charged with leaking the design of the iPad 2. It is not understood, with Wednesday's latest development, whether one employee was not sentenced, or whether the original report was mistaken and the third person charged was actually with MacTop. When third-party cases with an accurate representation of the iPad 2 began to appear, Foxconn officials became suspicious that its employees could have had a hand in leaking information. The company then reported its suspicions to local police, who began an investigation.